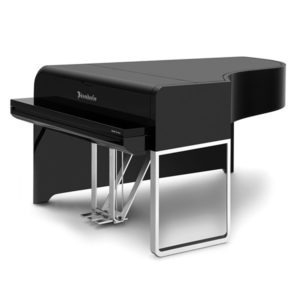 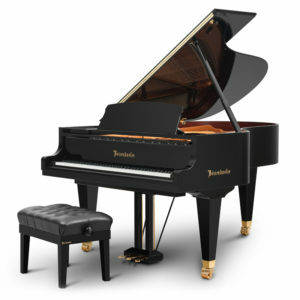 Coach House is totally unique in the fact we are the only Piano House in the UK stocking and supplying all the worlds exclusive and luxurious piano brands in one place…including Bösendorfer! 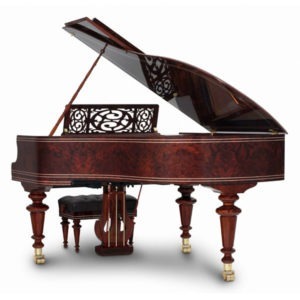 We feel greatly privileged to be entrusted with the responsibility of supplying such fine instruments from this revered world famous piano builder…and are capable of fulfilling the ongoing aftercare of these treasured musical instruments of such profound Viennese heritage. 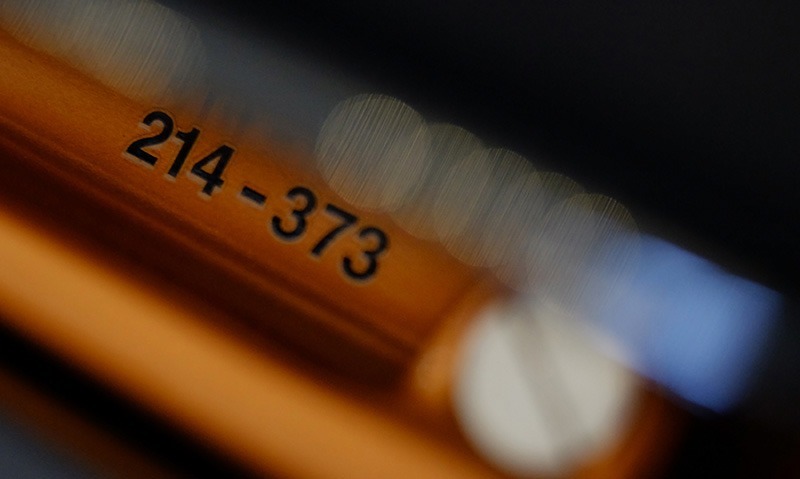 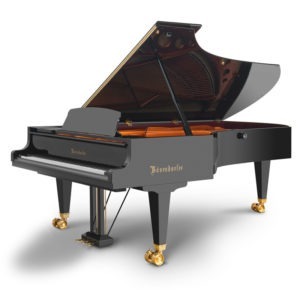 We employ the master skills of piano tuner-technicians who have been initiated and trained by Bösendorfer and who each have the expertise to provide our clients with the very best tuning and aftercare service available anywhere in the world today. 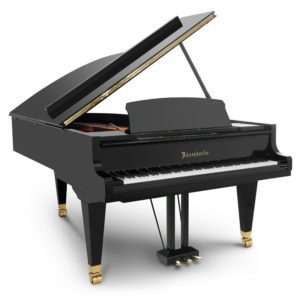 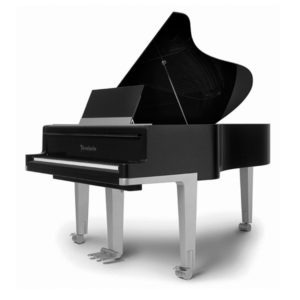 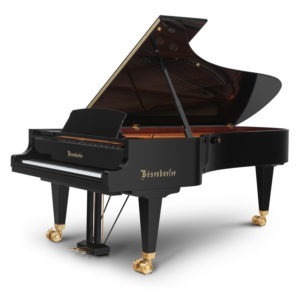 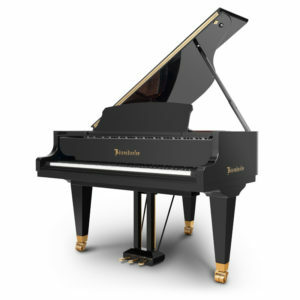 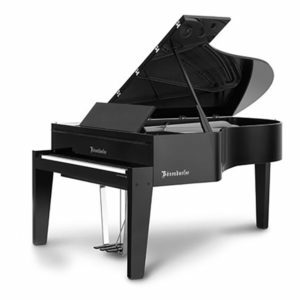 Long regarded by many musicians and music lovers as having the most beautiful tone of any upright piano ever built, Bösendorfer handcraft just two alternative models…the 130cm tall concert upright available in black or beautiful veneers and the professional height 120cm black ebonised parlour model. 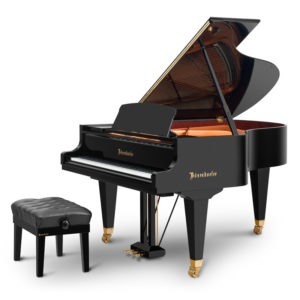 Bösendorfer being one of the world’s oldest and most prestigious piano builders handcraft an extensive selection of their standard production grand models ranging from only 155cm baby grand pianos to flagship 290cm concert grand pianos as played and endorsed by Andras Schiff. 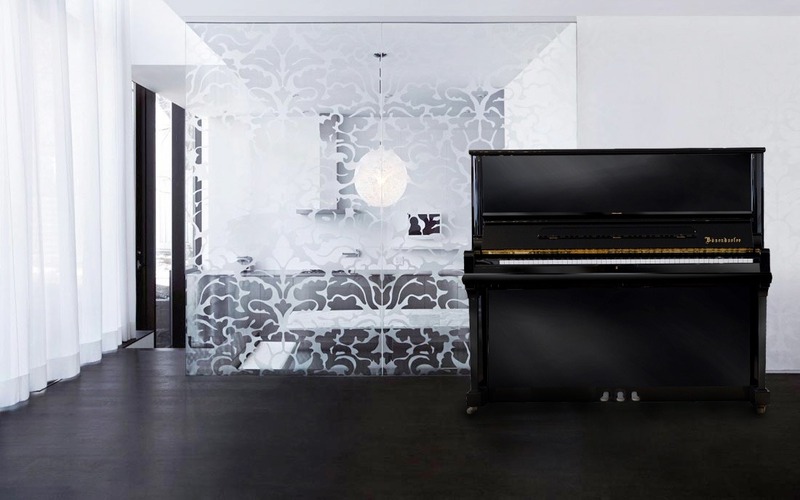 Exclusively limited edition models to complement your interior and provide a unique feeling of privilege in owning such an item of enduring beauty and worth. 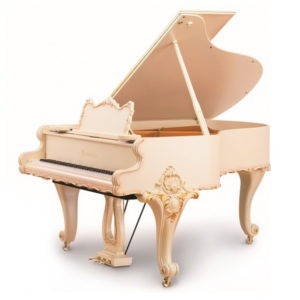 Let your imagination lead you to the rich hand painted scenes on finest grand pianos ever built such as the ‘Artist’ series or maybe the ‘Baroque’ or the ‘Vienna’ capturing the bygone era of Viennese Classicism. 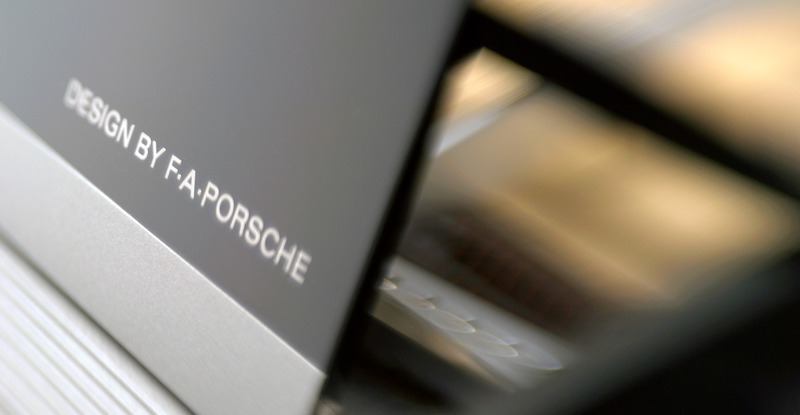 Masterpiece handcrafted creations designed by F A Porsche, the Audi Design or even the ultra contemporary Edge Design… true World Class luxury yet appealing to all senses of sound and beauty. 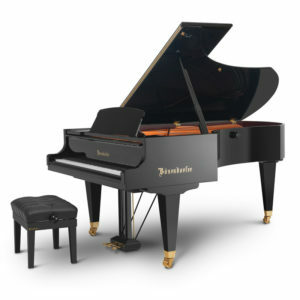 For situations requiring practice without disturbing others or for other requirements such as Midi output and recording to USB, the industry-known Yamaha Silent SH2 system is now available on nearly all Bösendorfer Models. 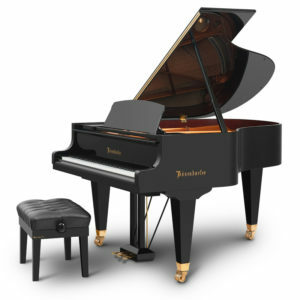 The ‘Silent’ system allows you to experience the best of both worlds by allowing you to play at any time of the day or night without compromising on the unique touch and delicate action of your Bösendorfer instrument. 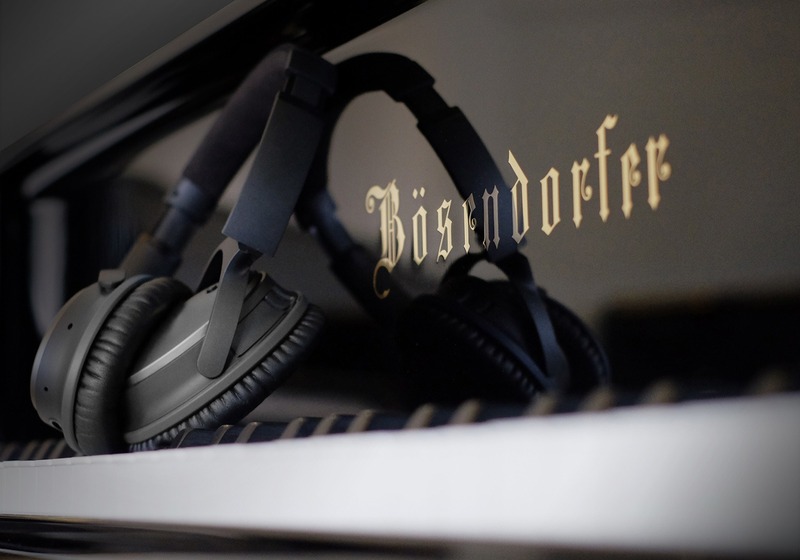 The new Silent SH2 System has the Bösendorfer concert grand sample which allows you to not just enjoy the unique Bösendorfer touch, but also experience the true Bösendorfer sound whilst playing through headphones! 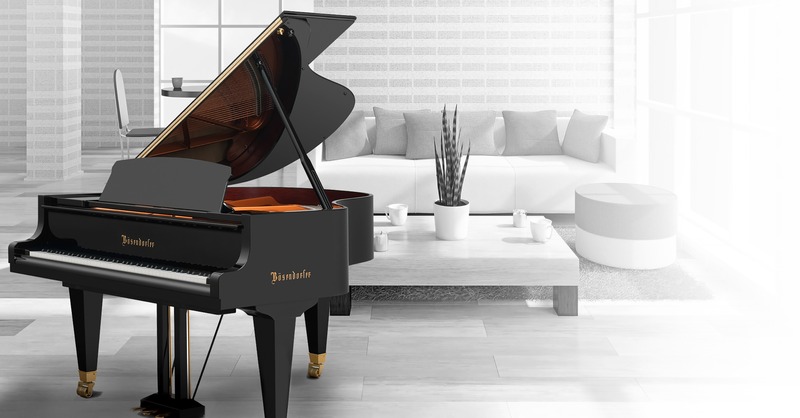 Exclusively limited edition models to complement your interior and provide a unique feeling of privilege in owning such an item of enduring beauty and worth. 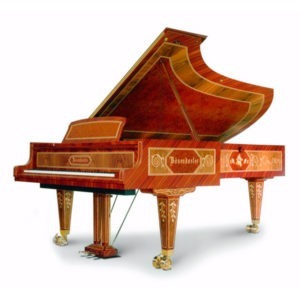 Let your imagination lead you to the richly hand-painted scenes on finest grand pianos ever built such as the ‘Artist’ series or maybe the ‘Baroque’ or the ‘Vienna’ capturing the bygone era of Viennese Classicism.